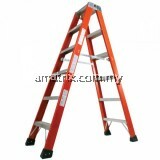 In order to make a safe ladder choice, the most important elements to consider would be the duty rating, ladder length and the material from which the ladder is constructed. 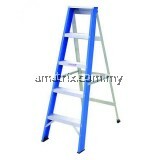 Ladders are designed to support one person plus the material and the tools for the job. In order to assist you in making a safe choice, there are three BRITISH STANDARD classes of ladders construction.
? 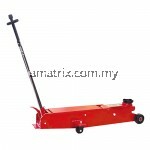 Class I – Industrial – Duty rating 130 kg. 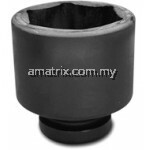 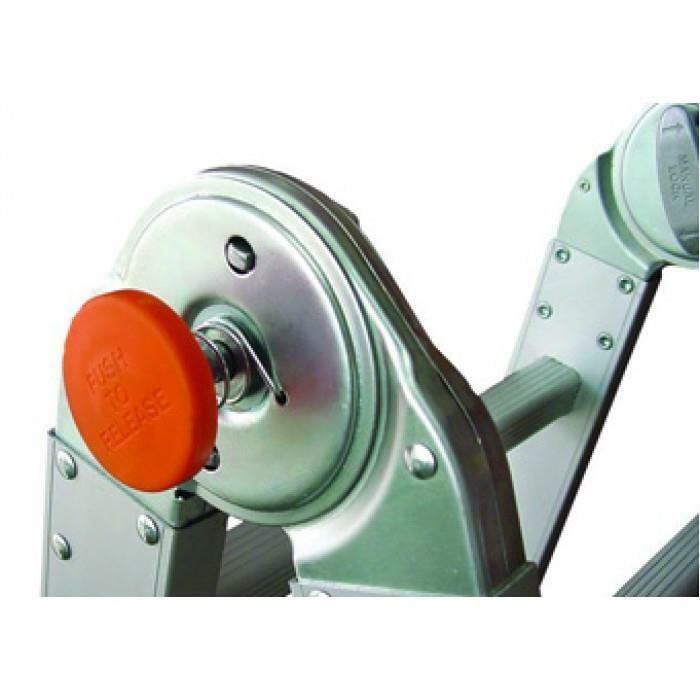 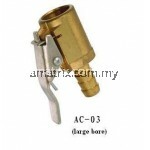 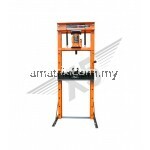 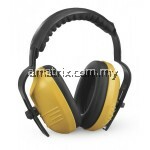 For heavy duty where relatively high frequency and onerous conditions of use, carriage and storage occur. 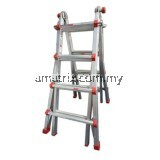 Suitable for industrial purposes.
? 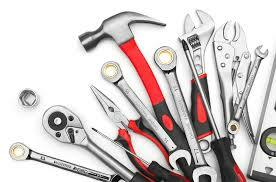 Class II – Light Trades – Duty rating 110kg. 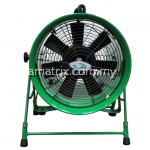 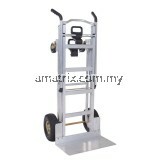 For medium duty where relatively low frequency and reasonably good conditions of use, storage and carriage occur. 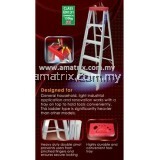 Suitable for light trade purposes.
? 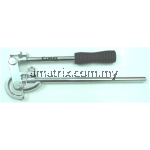 Class III – Domestic – Duty rating 95kg. 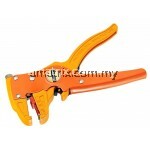 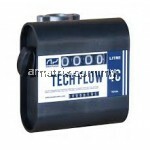 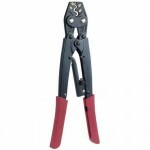 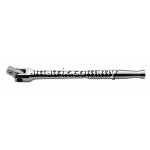 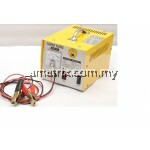 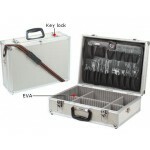 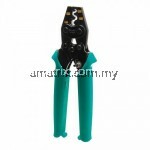 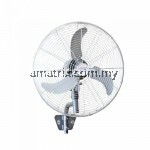 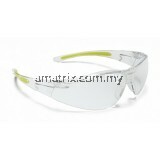 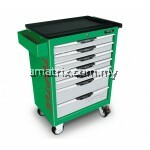 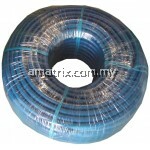 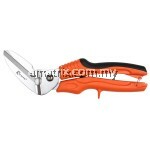 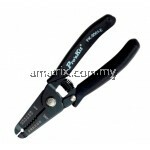 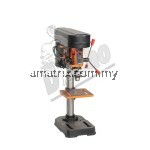 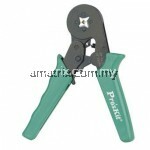 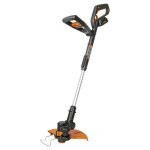 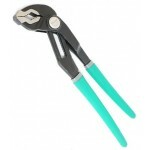 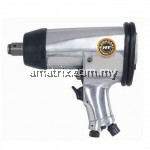 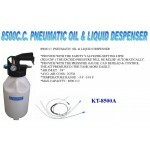 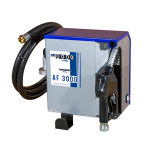 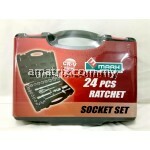 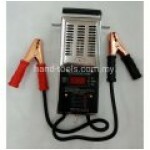 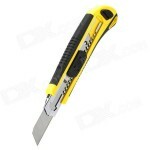 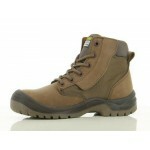 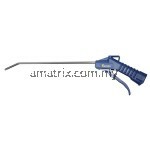 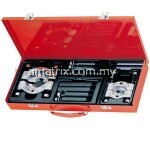 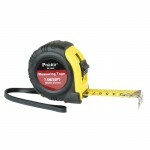 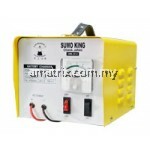 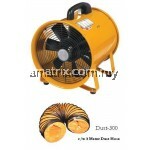 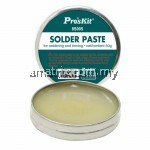 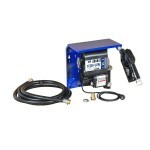 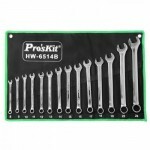 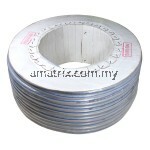 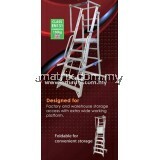 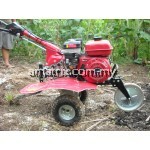 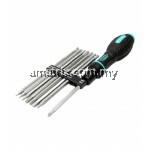 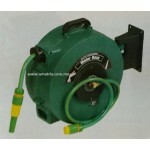 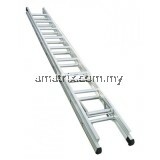 For light duty where frequency of use is low and good storage and carriage conditions pertain. 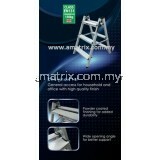 Suitable for domestic and household purposes. 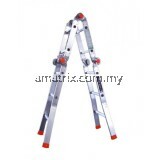 How to choose the right extension ladder? 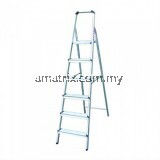 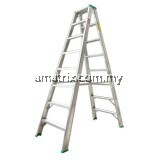 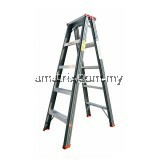 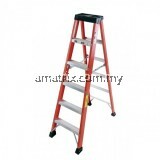 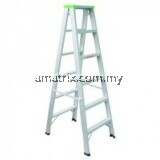 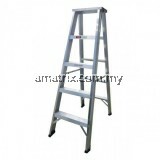 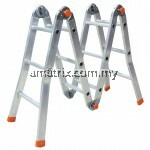 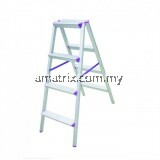 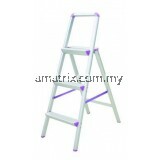 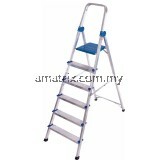 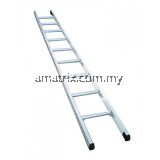 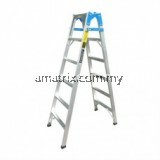 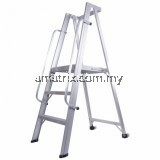 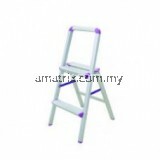 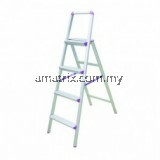 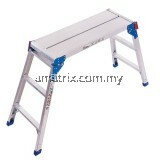 How to choose the right stepladder? 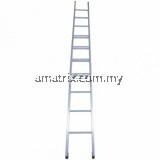 STEP BY STEP DMD05 MEDIUM DUTY DOUBLE SIDED A-SHAPE LADDER 5 STEP 4' 0"
STEP BY STEP DMD06 MEDIUM DUTY DOUBLE SIDED A-SHAPE LADDER 6 STEP 4' 8"
STEP BY STEP DMD07 MEDIUM DUTY DOUBLE SIDED A-SHAPE LADDER 7 STEP 5' 7"
STEP BY STEP DMD08 MEDIUM DUTY DOUBLE SIDED A-SHAPE LADDER 8 STEP 6' 5"
STEP BY STEP DMD09 MEDIUM DUTY DOUBLE SIDED A-SHAPE LADDER 9 STEP 7' 3"
STEP BY STEP DMD10 MEDIUM DUTY DOUBLE SIDED A-SHAPE LADDER 10 STEP 8' 2"
STEP BY STEP DMD11 MEDIUM DUTY DOUBLE SIDED A-SHAPE LADDER 11 STEP 9' 0"
STEP BY STEP DMD12 MEDIUM DUTY DOUBLE SIDED A-SHAPE LADDER 12 STEP 9' 8"
STEP BY STEP DMD14 MEDIUM DUTY DOUBLE SIDED A-SHAPE LADDER 14 STEP 11' 5"
STEP BY STEP DSG07 LIGHT DUTY DOUBLE SIDED A-SHAPE LADDER 7 STEP 5' 7"
STEP BY STEP DSG08 LIGHT DUTY DOUBLE SIDED A-SHAPE LADDER 8 STEP 6' 5"
STEP BY STEP DSG09 LIGHT DUTY DOUBLE SIDED A-SHAPE LADDER 9 STEP 7' 3"
STEP BY STEP DSG10 LIGHT DUTY DOUBLE SIDED A-SHAPE LADDER 10 STEP 8' 2"
STEP BY STEP DSG12 LIGHT DUTY DOUBLE SIDED A-SHAPE LADDER 12 STEP 9' 8"